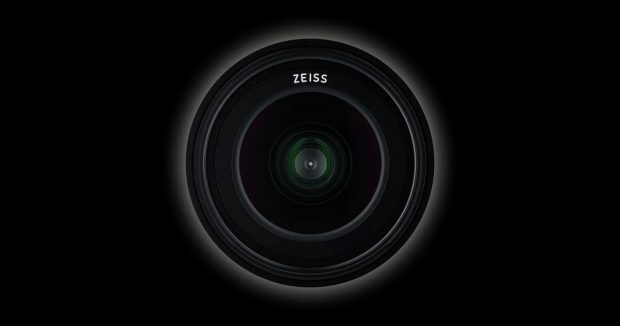 “Hey friends of the Sony α7! At photokina you will have the chance to test a new lens buy Bitcoins in China. The announcement will follow soon! What‘s your guess? #ZEISSphk16″.